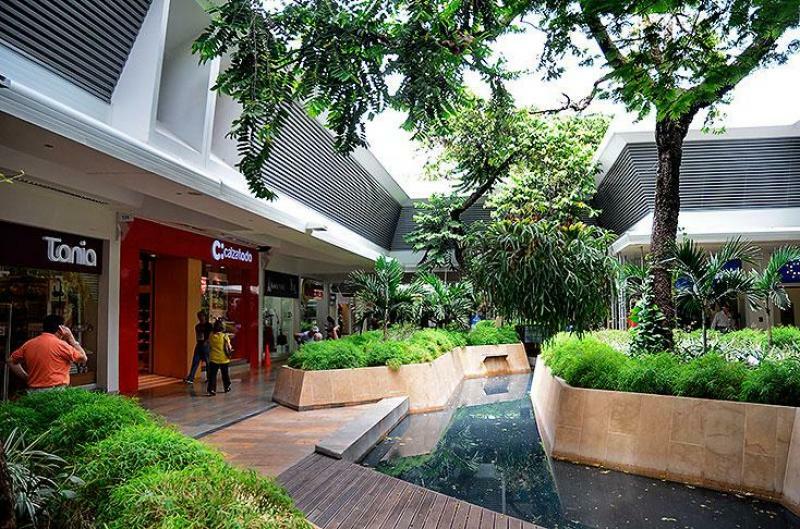 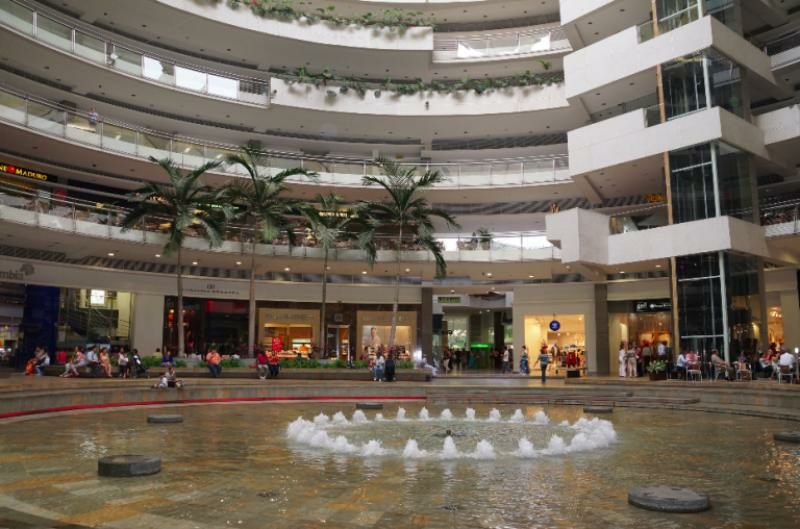 LOCAL QUE HACE PARTE DE LA MAS EXITOSA CADENA DE CENTROS COMERCIALES DEL PAÍS, PREFERIDA POR LOS VISITANTES POR SU EXCELENTE OFERTA COMERCIAL Y ACTIVIDADES CULTURALES, DONDE LA NATURALEZA OCUPA UN LUGAR ESPECIAL, DESTACÁNDOSE POR SU ARQUITECTURA BIOCLIMATICA. 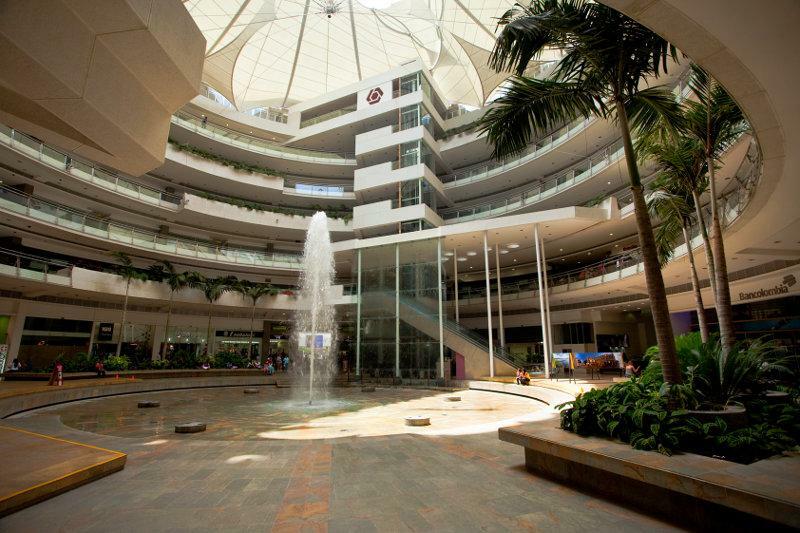 CUENTA CON MAS DE 390 LOCALES COMERCIALES, 182 OFICINAS Y 2.800 PARQUEADEROS. 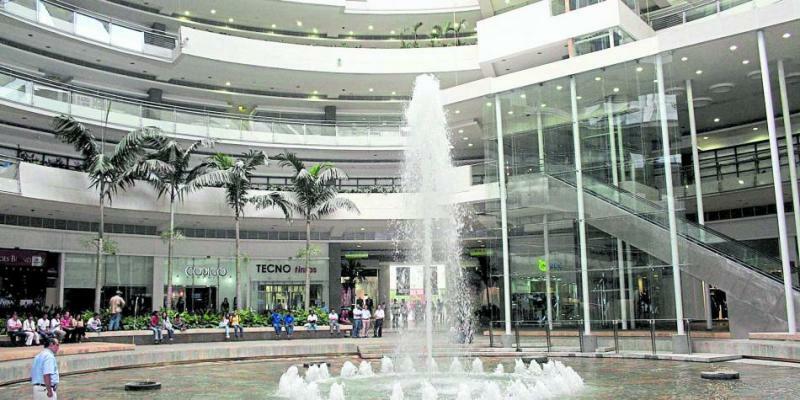 LOCAL CON ÁREA CONSTRUIDA TOTAL DE 70.36 M2 UBICADO EN LA ZONA DE COMIDAS DE LA PLAZOLETA LOS SAMANES, ACTUALMENTE ALQUILADO A UN RECONOCIDO RESTAURANTE. 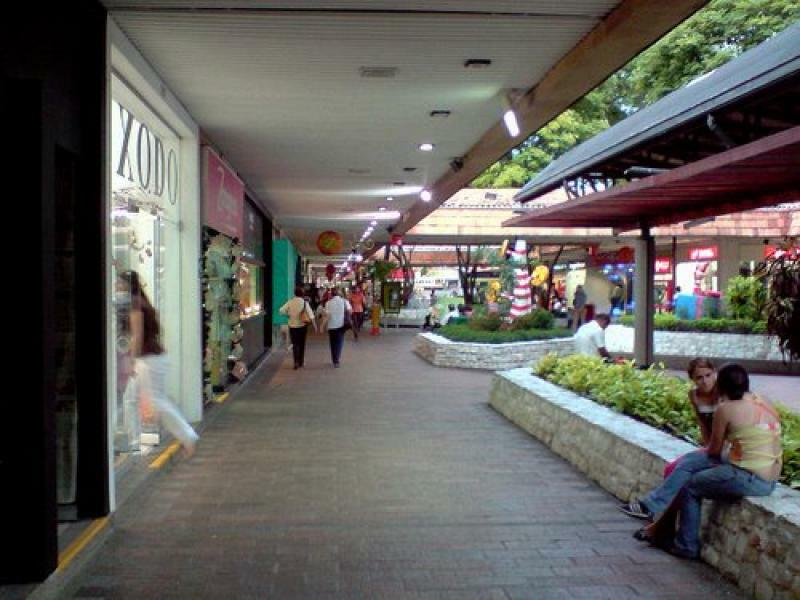 JM INMOBILIARIA 6610000 CELULAR 3009121380 CÓDIGO WEB 7807.